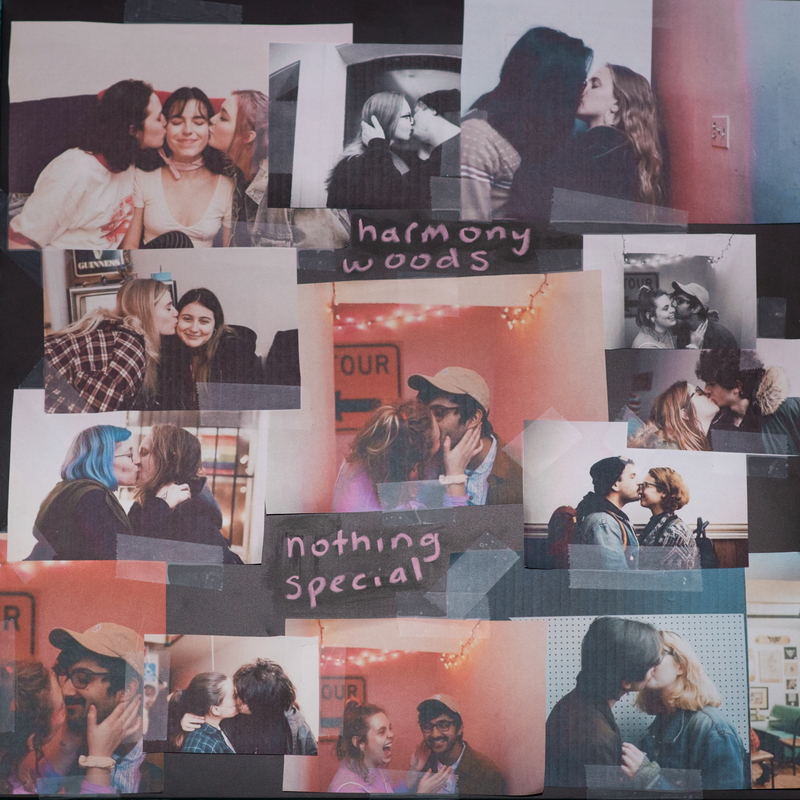 Very excited to announce that on Friday, May 5th we will be releasing the debut LP "Nothing Special" from Harmony Woods!! Pre-orders for CD/Cassette/digital are up now here. You can stream "Jenkintown-Wyncote" via UPROXX here and "Renovations" via Stereogum here! We also recently did a live session with Harmony Woods, check out the first video for "Jenkintown-Wyncote" here. This one was a long time coming. For our first vinyl release we are teaming up with Counter Intuitive Records to release Shiver. 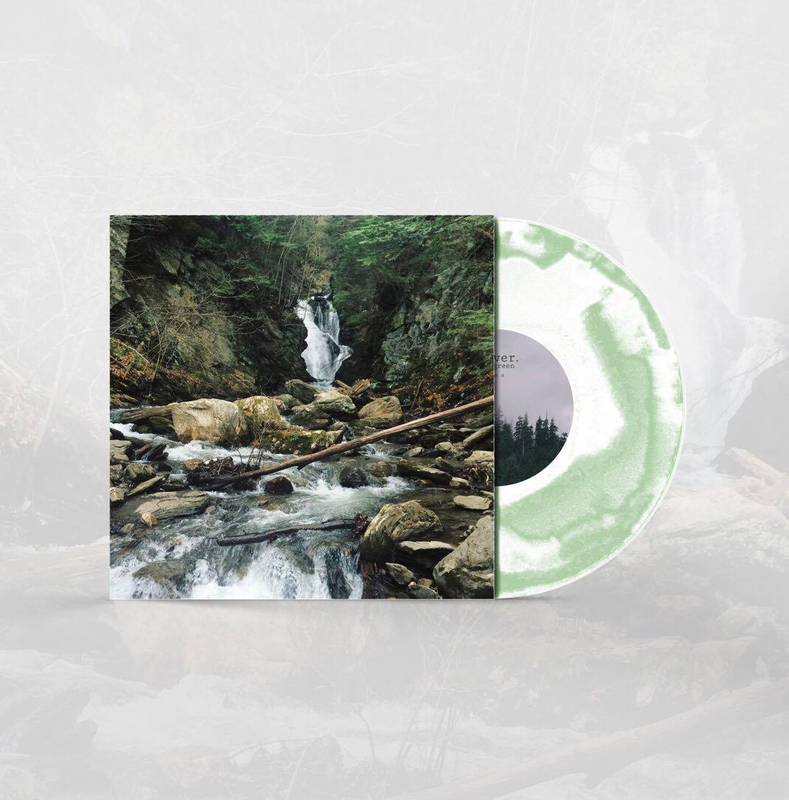 's debut full length titled "Evergreen" on December 6th. We got to work with some of the most friendly, genuine people we've met through music on this one and we couldn't be more excited to share it with you. The first video from our recent live session with Spur is now live! Check it out below and stay tuned for more from this session coming soon. We haven't posted anything on here in a while but here are some updates! We recently released the last couple videos from our live sessions with Hodera and No Stranger which you can check out below. We have two new releases coming out in November on cassette which you can listen to right now! Junipur's debut self-titled EP is available digitally here and can be pre-ordered on cassette in our store (shipping late November). Also, we will be releasing a split EP between Weller and Rue on cassette! Out October 26th digitally here. Pre-orders for cassettes coming soon! Very excited to announce that we will be releasing the new debut EP from Light caverns on cassette! 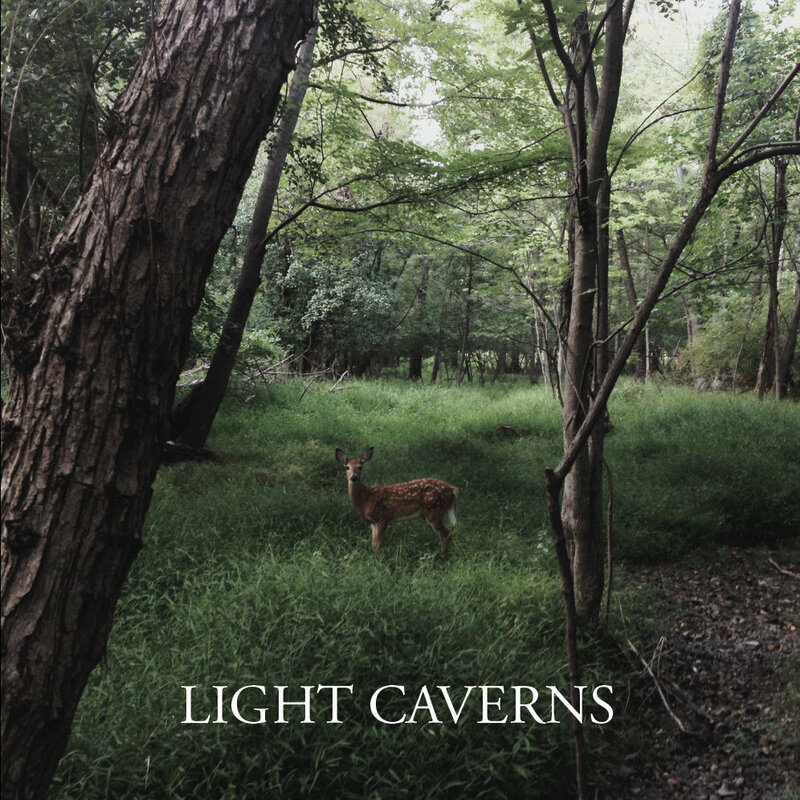 Light Caverns is a new project from New Hampshire created by former members of Casper Elgin. The band presents a refreshing blend of punk and post-rock along with intricate drum parts and guitar riffs fairly reminiscent of late 90s emo.